I get it! 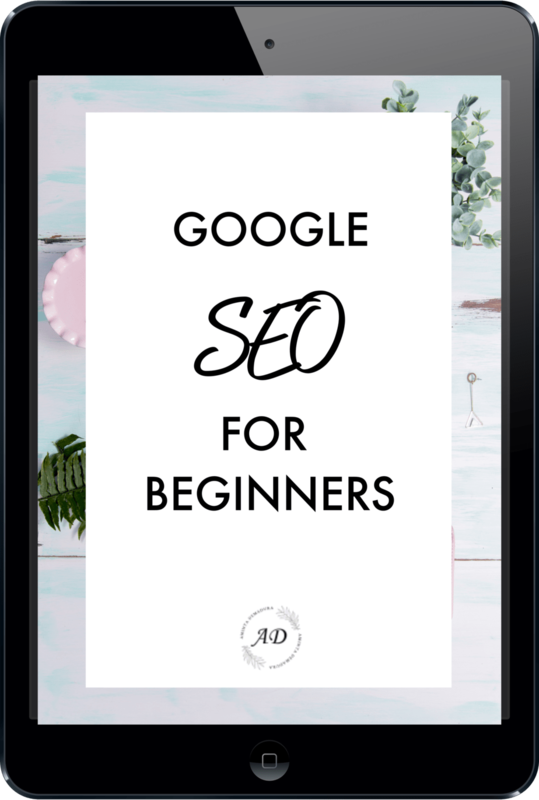 Setting up a new blog can be tedious and confusing if you haven't done it before. 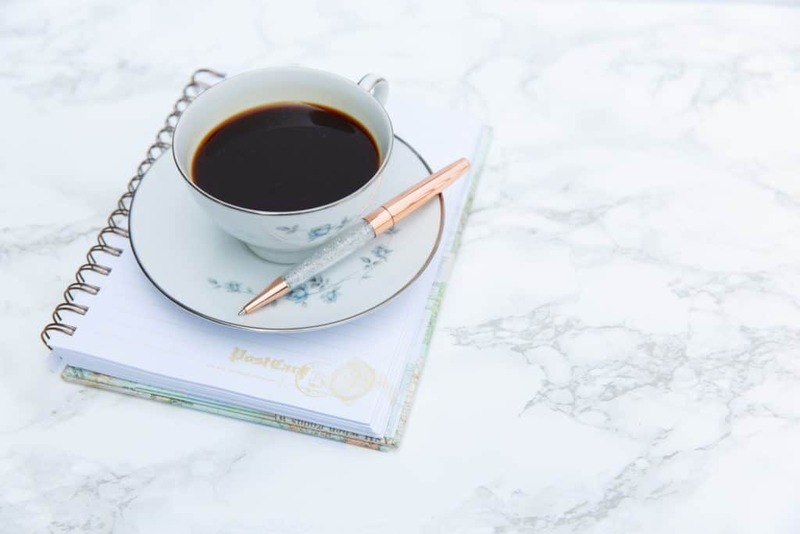 I've set up a number of new blogs in the past, so I know exactly what you need to do in what order to get the job done. Want to get your WordPress site setup 100% free of charge? I will set up your website/blog for free within 24 hours when you purchase a new hosting account using my Siteground partner link! Let me handle the hosting, WordPress install, plugin installation, and SSL certificate techy stuff so that you can simply focus on writing blog posts. 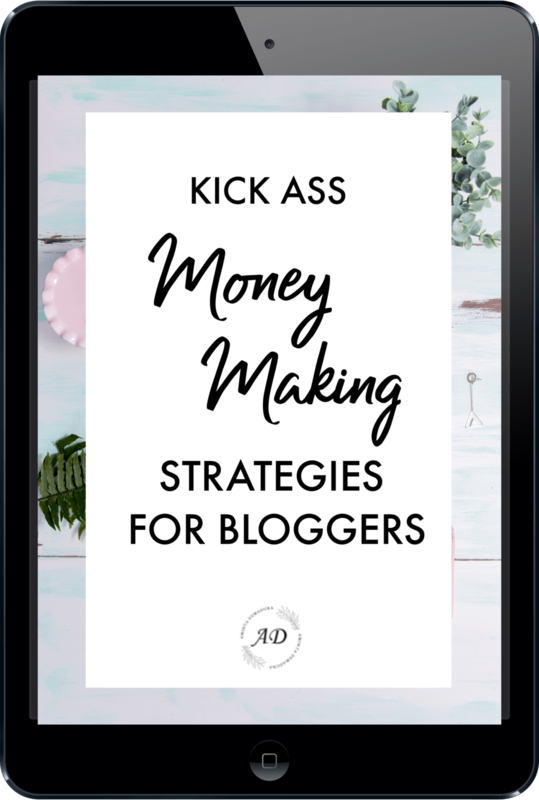 New bloggers who purchase through my partner link will also receive my bonus blogging tools below! 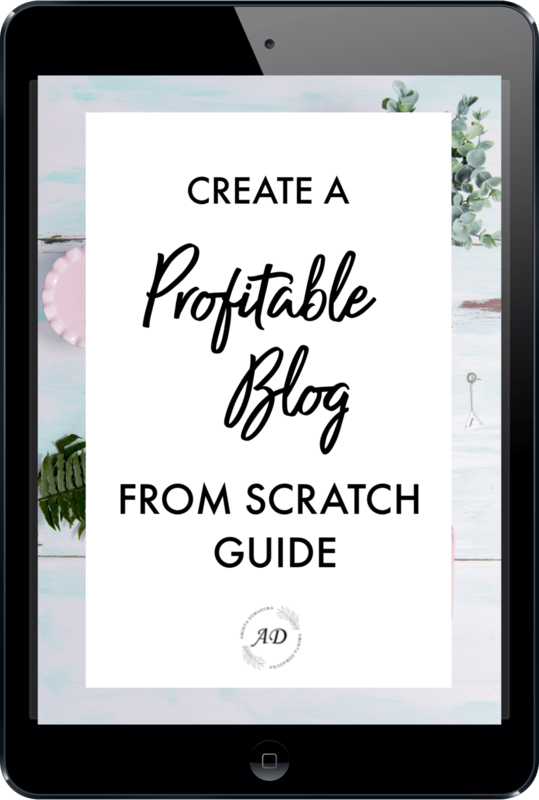 These awesome blogging tools will put you on the right path towards creating a profitable blog right out the gate. They are the perfect next steps for you to take following your website setup. 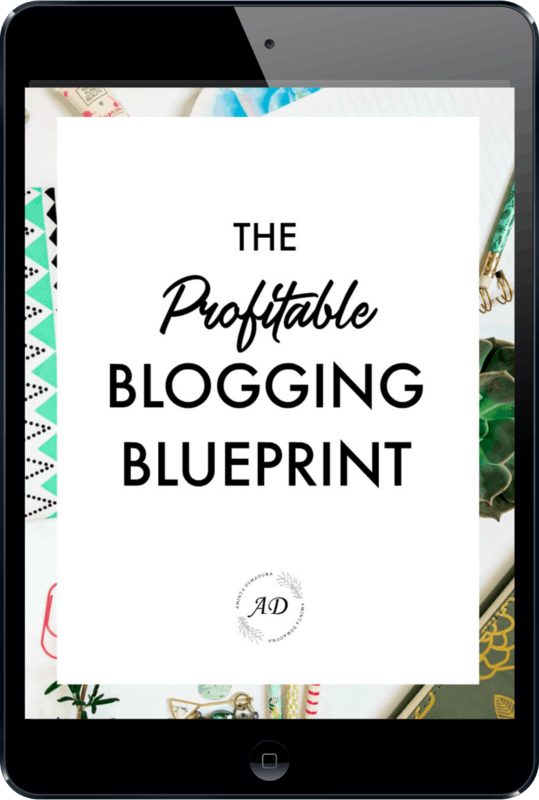 And be sure to check out my complete Profitable Blogging Blueprint (it's free!) below. Read to get this stuff DONE? Just send me an email at [email protected] to get started! Note: This offer is only valid for new Siteground customers. It is only available when you purchase your hosting through my partner link.